To search by title or date, use the search box to the right. Click on "Details" for conference details page and to begin registering. When registering, make sure to click 'Finish' on the summary page or registration will not be complete. To view a listing of Regularly Scheduled Series, click here. Seizures and Epilepsy are a Common problem when taking care of children and adolescents, but identifying and treating it can be incredibly Complex. Join the cohort starting January 2019. 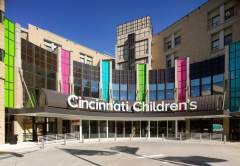 Cincinnati Children’s Hospital Medical Center takes pride in its Neurology and Neurosurgery program for its quality and innovative patient care as well as it excellent patient outcomes. In fact, the program is currently ranked by US News and World Report as the number two program in the country. The neurosurgery division would like to share its best practices by continuing to sponsor the Annual Advanced Practice Provider Pediatric Neurosurgery Conference, now in its sixth year. The faculty and advanced practice providers will share cutting edge practices within pediatric neurosurgery. The planning committee is excited to present Mark Greenberg, MD, FAANS, Associate Professor and Residency Training Program Director with the Department of Neurosurgery and Brain Repair at the University of South Florida and author of the Handbook of Pediatric Neurosurgery as the keynote speaker. He will be joined by the alumni keynote speaker, Gary Tye, MD, FAANS, Associate Professor with the Department of Neurosurgery at Children’s Hospital of Richmond at Virginia Commonwealth University. Discuss surgical interventions and diagnostic modalities for a wide range of neurological disorders. Discuss current research and its role in generating innovations and in improving outcomes for the patient with a neurosurgical disorder. Describe the role of the Advanced Practice Provider in the perioperative management of patients with neurosurgical disorders. Evaluate patient management through simulation and case studies. Demonstrate beginning understanding of suture technique. Become a Sponsor and connect directly with the healthcare professionals who care for patients with neurosurgical disorders.We offer 4 different levels of sponsorship each level position's your organization in view of your target audience. For more information on what is in included in each level of sponsorship click on the "Exhibitor" tab. Please join us May 10, 2019 for the third annual Precision Genomics Midwest – the region’s largest genomics conference. PGM features talks by thought leaders in research, clinical, and translational genomics…and a top-quality vendor fair, showcasing the field’s leading-edge products and services. Overview: This course will build on basic skills needed to treat children with bowel and bladder dysfunction. It will begin with a review of the colorectal issues that are often experienced by children as well as a brief review of their effect on bladder dysfunction. It will review the neurophysiology of defecation and the medical treatments of these issues. The treatment of children with neurologic dysfunction will be discussed as well as the common bowel and bladder issues that they often experience. Physical therapy treatment will cover manual therapy and exercise based treatment methods. Outcome measures for all of the issues noted above will be covered. This will be a lecture based course with some lab time. The 2019 Crawford Lectureship is an educational program consisting of lectures, case presentations and question and answers sessions. It will focus on topics related to the Orthopaedic evaluation and treatment of Early Onset Scoliosis as well as pediatric Sports Injuries. 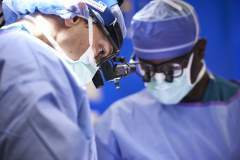 Under the directorship of conference chair, William Balistreri, MD, Pediatric Gastrointestinal Disease and Small Bowel Transplantation is the 41st in a series of annual “Aspen-Snowmass” conferences. Our previous conferences have been well-attended, highly regarded and widely lauded. A renowned faculty has been invited to participate. Thought leaders in this emerging field will convene over the course of one week to share ideas, learn and create pathways to deliver cutting edge care to pediatric and young adult cerebrovascular and stroke patients. Cincinnati Children's hospital is hosting the Annual Pediatric Colorectal Workshop that will provide RNs and other health professionals with teachings discussions and state-of-the-art treatment plans and outcomes in all things related to the Colorectal discipline supporting the patient and the family. At the end of this program, participants will be able to verbalize pre and post collaborative care for the Colorectal patient. Join us for an in-depth workshop where you will learn how to diagnose and manage patients with hemophagocytic lymphohistiocytosis (HLH) and Langerhans cell histiocytosis (LCH). Hear from leading experts about the latest research findings and treatments, and what is on the horizon for these histiocytic conditions. 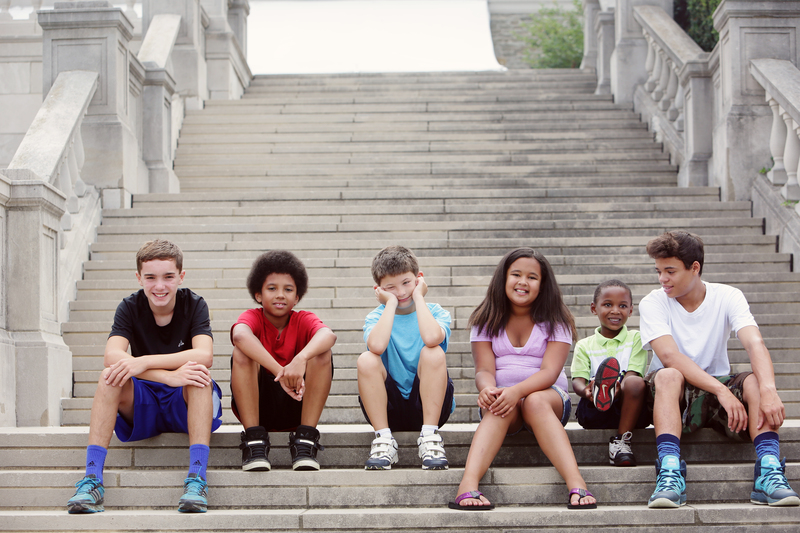 Cincinnati Children’s and the Collaborative for Children of Addicted Parents invite you to this year’s conference to explore treatment options for children (age 0-5) and family of parents with substance use disorder.